This is such a delicate and stunning shot Howard! Lovely lighting and nice softness in the image to complement the rose. 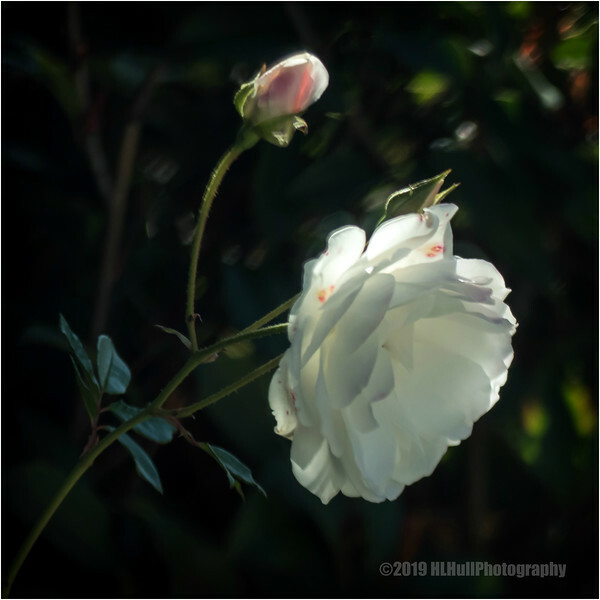 Lovely soft backlighting on this rose.